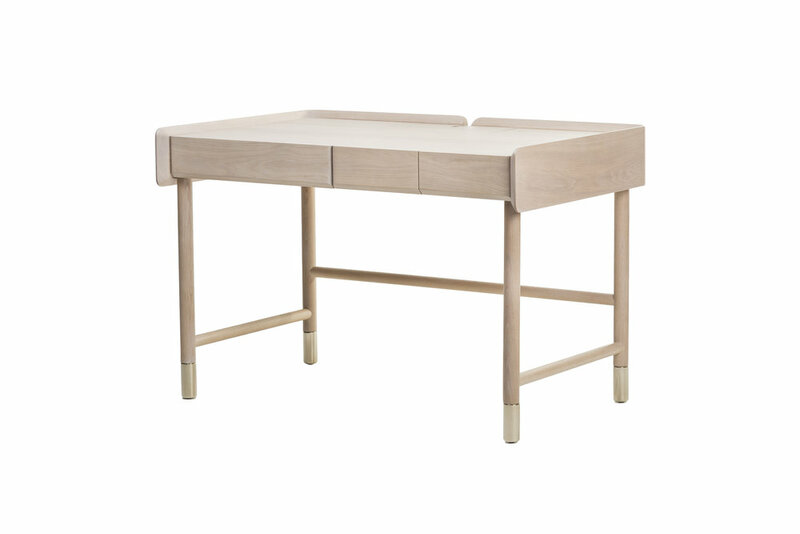 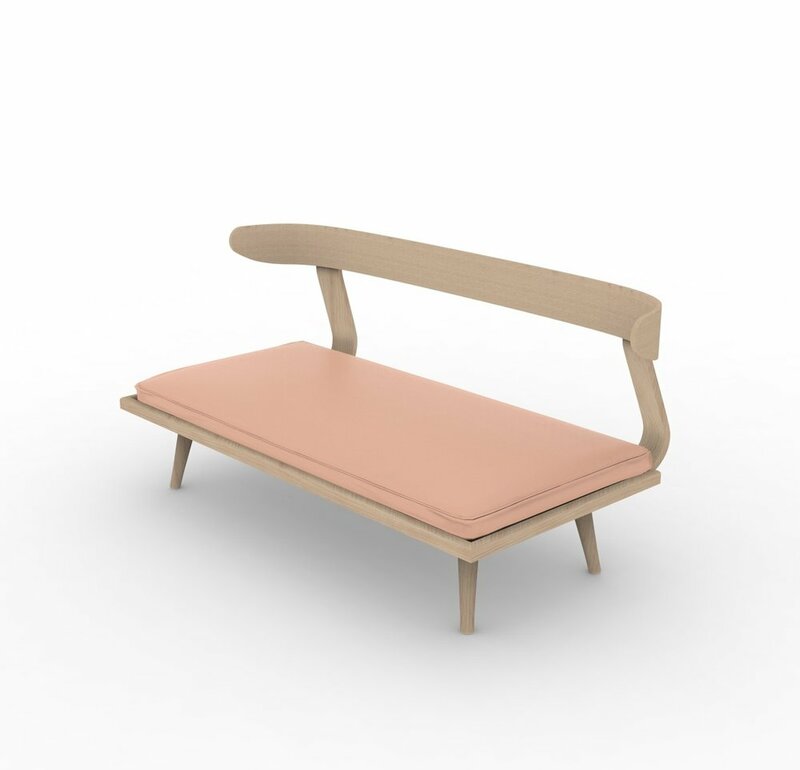 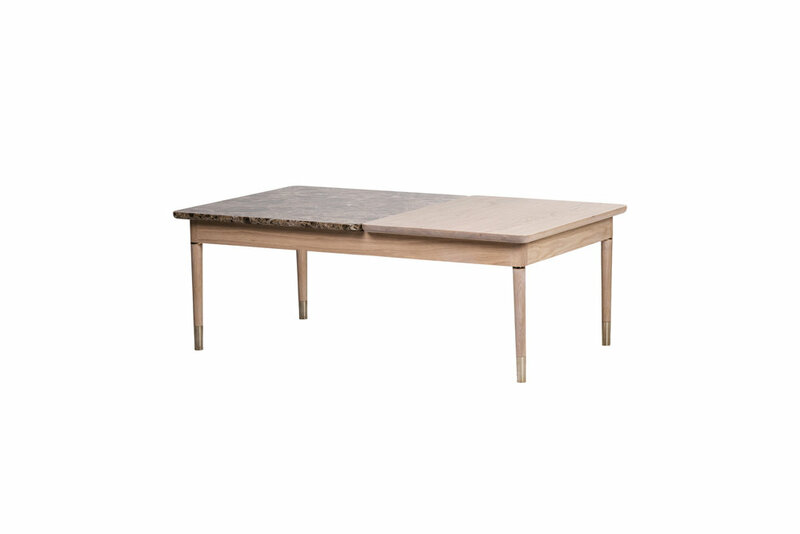 Designed by Clémentine Caurier, RIDO is one of the most remarkable items of MR. NORTH collection. 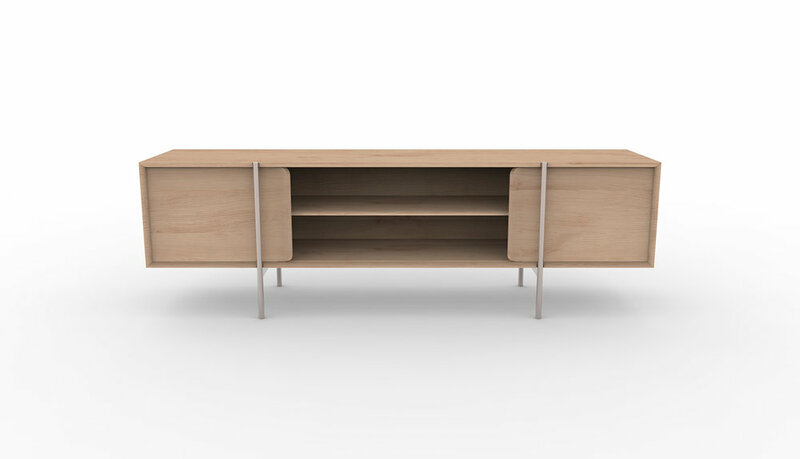 Having a classic inspiration which takes us to the sixties, featuring details of modernism like its straight feet in golden stainless steel or in black lacquer, giving itself a unique touch. 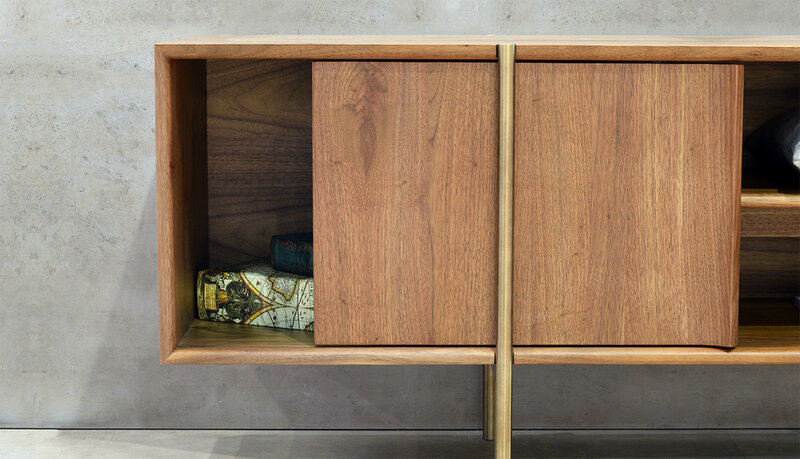 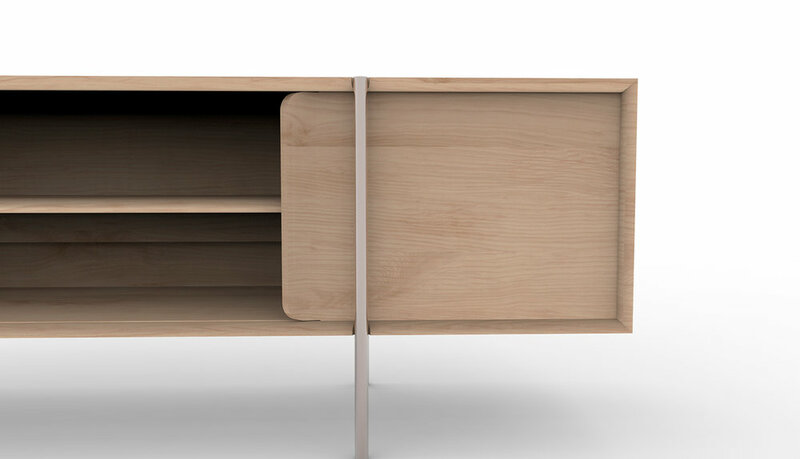 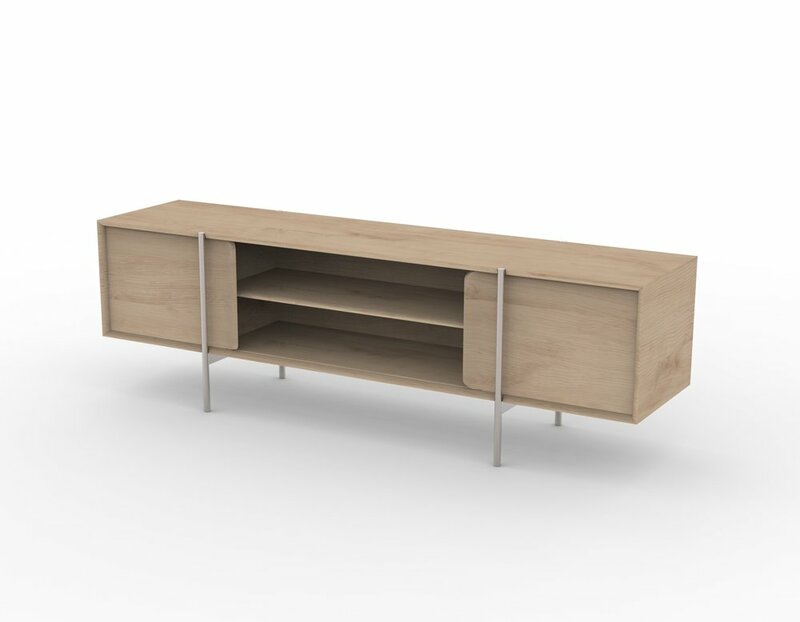 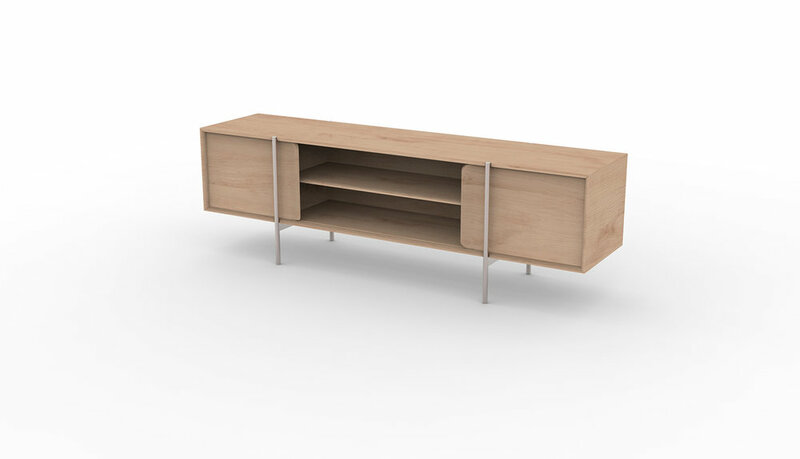 Its low legs allow it to function either as a sideboard or as a media unit.